We recognise that for many Veterans and their families, aspects of life after leaving the Services can be challenging. With over 50 Veterans’ organisations in Scotland alone, we understand that it can be frustrating to find just the right person to help with a problem. For those who work in Veterans support organisations, please check out the Resources tab; there may be something useful for you there and because we are not perfect, there may be some resources and organisations that we have missed. Because when Veterans work together, they make life better for Veterans. 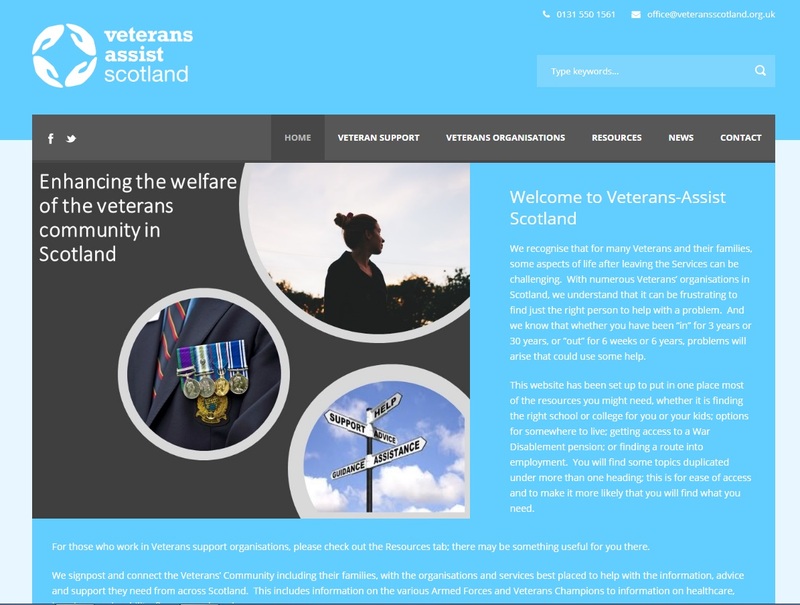 The Veterans-Assist website has been set up to put in one place most of the resources you might need, whether it is finding the right school or college for you or your kids; options for somewhere to live; getting access to a War Disablement pension; or finding a route into employment. You will find some topics duplicated under more than one heading; this is for ease of access and to make it more likely that you will find what you need. If you are looking for information about services or support organisations you may be able to find what you need here. The Armed Forces Covenant Fund Trust makes grants to support the Armed Forces Community. We manage the grant programmes funded by the Covenant Fund. We also run wider funding programmes that support the Armed Forces Community. The Armed Forces Covenant Fund Trust has launched a £3M funding programme to fund renovations and improvements to veterans’ community centres. Grants of up to £30,000 are available. A small number of grants of up to £150,000 will be made to more complex projects. 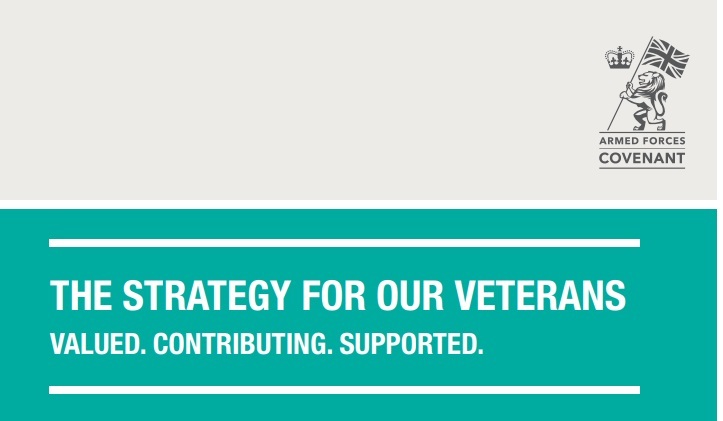 The strategy sets out our principles and aims to continue to empower and support veterans. Veterans Scotland is a Company Limited by Guarantee, registered in Scotland, SC239808. Registered as a Charity in Scotland, Scottish Charity Number. SC033880. Veterans Scotland is also an Executive member of The Confederation of Service Charities (Cobseo). Funded and supported by the Veterans Scotland Membership Organisations. If you are looking for information, advice or guidance on a range of subjects, click on the relevant link below for information on organisations that will be able to assist you further. Find out what is going on in the wider veterans community.